Customized as per your floor plan. 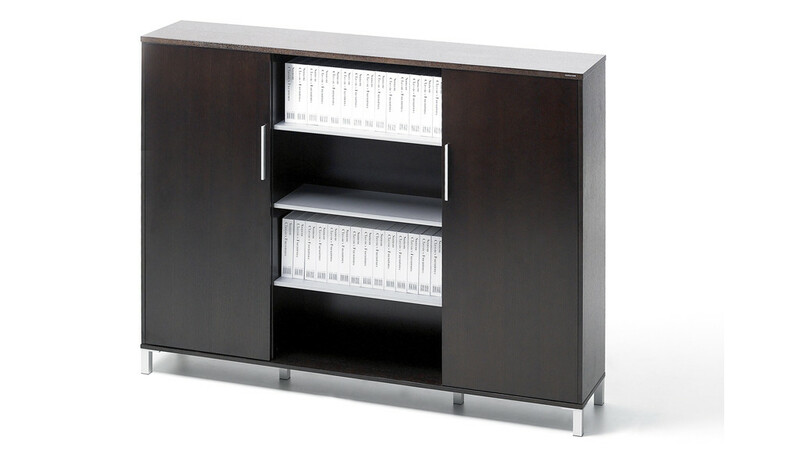 A part of our natural wood veneer series called Eazy, these workstations combine functionality with rich elegance. The wire management is efficiently planned through the legs and provision for a flip open central spine. 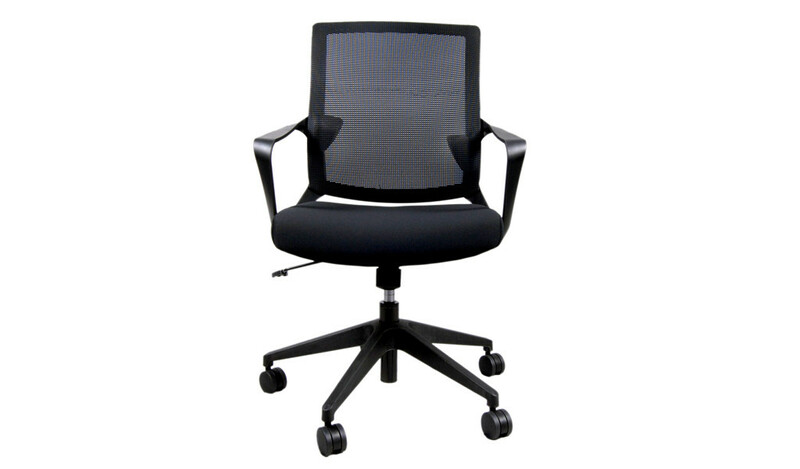 Can be configured in various combinations and shapes. Seen here is a Plus shaped configuration. Call us with your floor plan to get a quote. 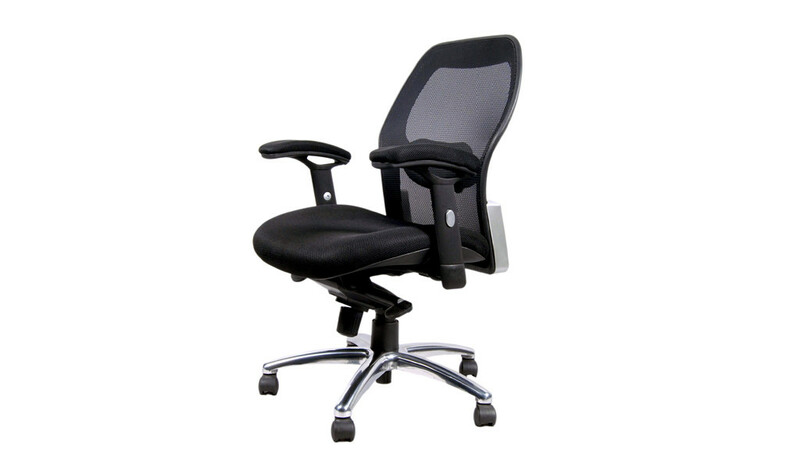 – This workstation and desking system comes in dark oak veneer as seen in the pictures. 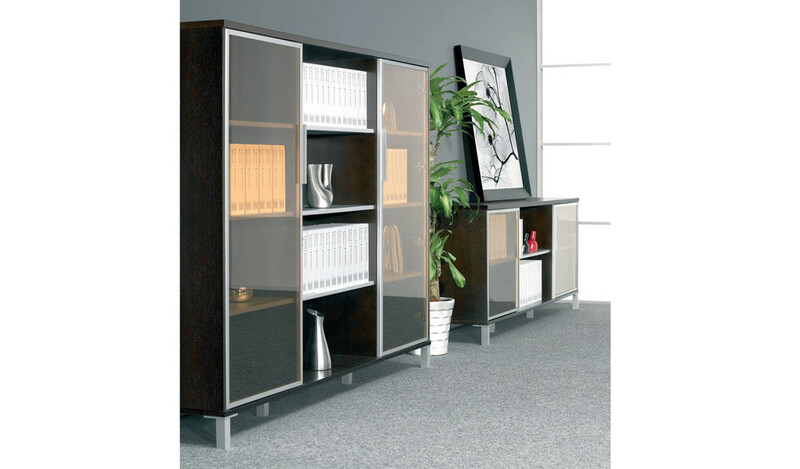 – A premium desking system and modular workstation ideally suited for small and medium size offices. 2. Frosted acrylic partition screen. 3. Three drawer mobile pedestal. – Made with a strong anodized aluminum frame and rich wood veneer this modular workstation system is contemporary, minimal and easy to install. Its built in wire management allows you to organize your power and data cables effectively and efficiently. 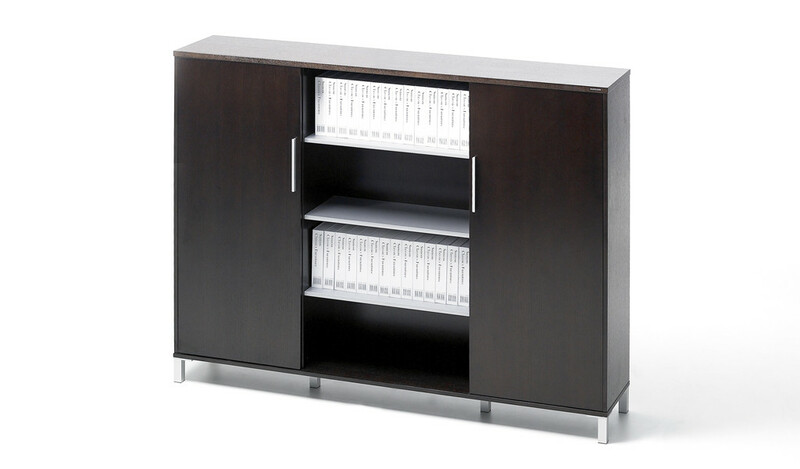 – Designed for relatively small work areas this premium office workstation is finished in rich veneer and MDF. 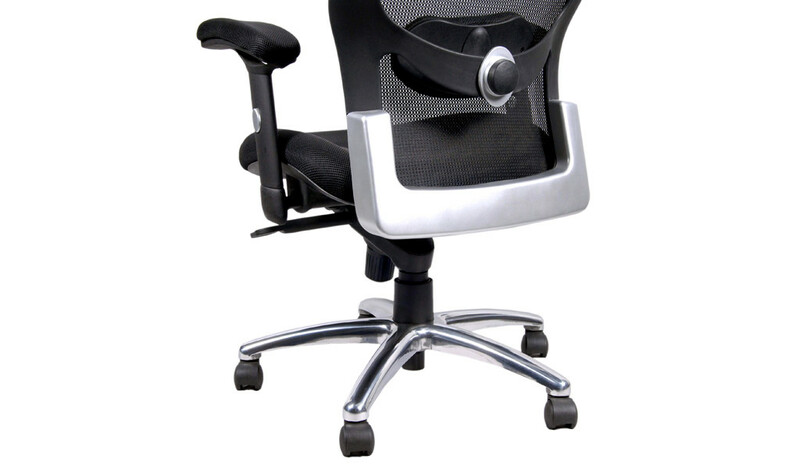 The textured oak wood surface will impart a luxurious and plush feel to your work place. Besides its rich looks it also has an elaborate wire management system built into the worktop to take care of all your networking needs. 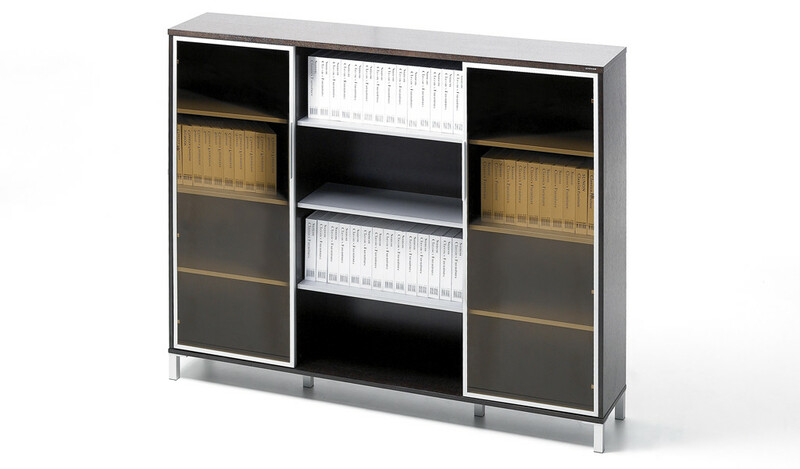 A part of our premium veneer series Eazy these modular desks come with elegant privacy screens in frosted acrylic. 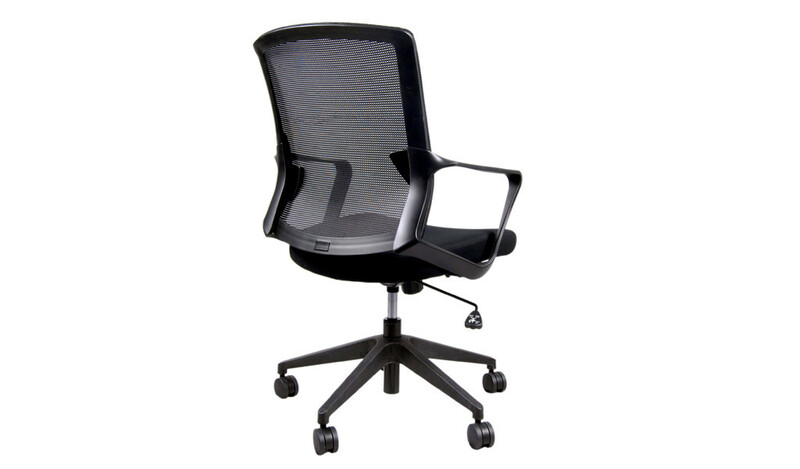 You can also select other matching products to create your entire office. Call us with your floor plans to let us work with you and suggest the best combination and costing.